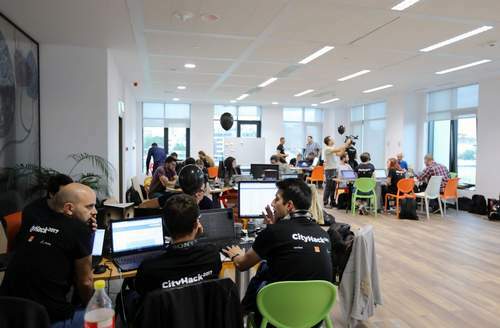 Last year’s hackathon focused on smart city solutions and many of those projects. In light of that event, it came naturally to us to move forward with other innovative projects leveraging Artificial Intelligence as the main technology this time around…. 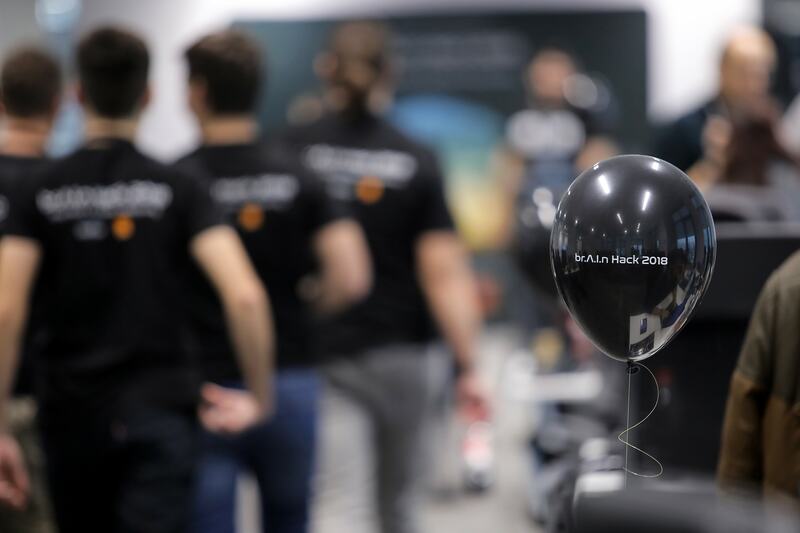 Over 100 specialists attended the hackathon, including some of the top developers, designers, project managers and marketing specialists from the three companies. They split into 13 teams and strived to develop the best smart city solution.